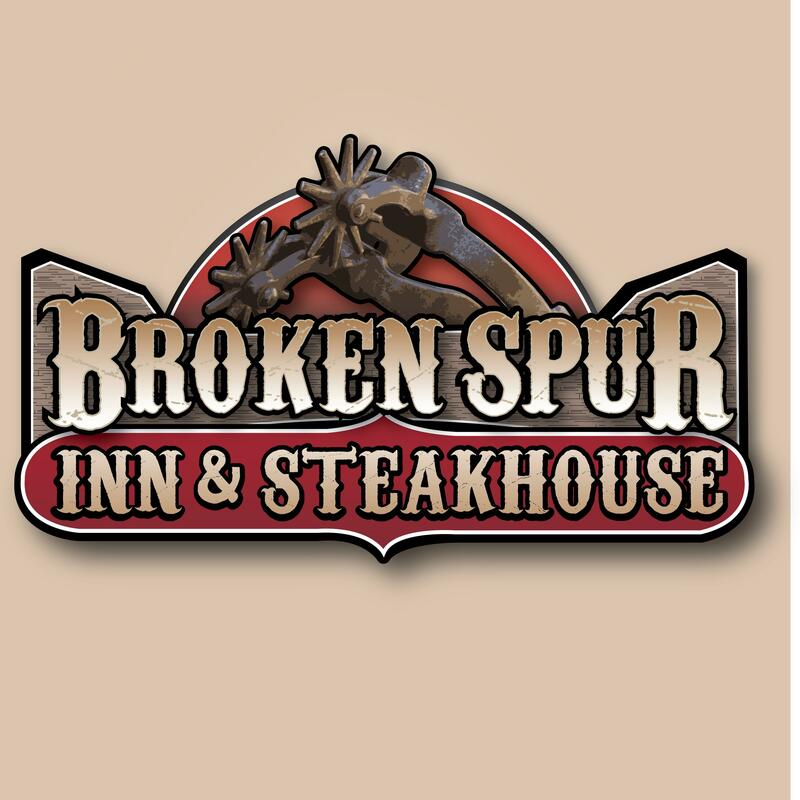 Looking for a hotel in Bozeman, MT? Get more value for your hard-earned money at our Quality Inn & Suites. 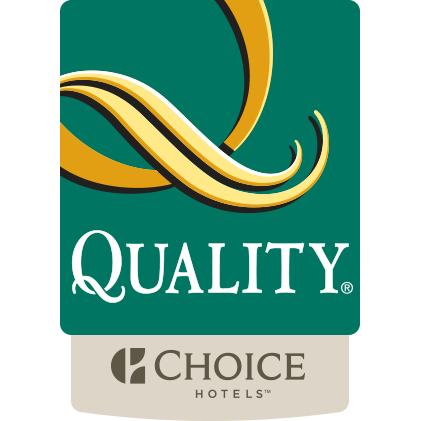 Book your next stay with our Quality Inn & Suites® hotel. During your visit, you'll enjoy all the essentials that make traveling a great experience. We offer free Wi-Fi, free hot breakfast, fitness center and indoor heated pool. Guest rooms feature premium cable channels and a flat screen TV. Conveniently located only a few miles of the American Computer and Robotics Museum, your stay puts you within easy distance to exciting Bozeman attractions such as Museum of the Rockies, Gallatin River, Palisade Falls, Bridger Bowl Ski Area and Gallatin History Museum. Value is king at our reasonably priced hotel in Bozeman, MT, providing you with friendly service you can always depend on while you're traveling. Book your stay with us today!